Maanzoni lodge is along Mombasa road and near machakos, where one turns off the highway 300 meters to get to it. Maanzoni lodge is a magnificent establishment is set on 11 acres of tranquil landscaped gardens, perfect for all occasions. Itis home for plain game such as zebra, giraffe, wildebeest, gazelle, ostrich among others. 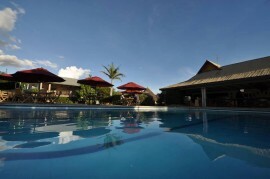 It is a tranquil paradise ideal for both the business and leisure traveler. 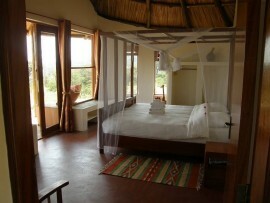 Maanzoni lodge has 152 deluxe rooms where 78 of them have twin beds and 74 have double beds and private verandas. There are also 20 family interconnected rooms. The total bed capacity is 230. Each room has WI-Fi net, LCD flat screen TVs, DSTV. They also have an in-house restaurant, bar and lounge that serves continental cuisine meticulously prepared by the experienced chefs and both local and international spirits and wines and local beers. Some of the recreational activities offered at the lodge are volleyball, badminton, pool table, scrabble, football and table tennis. There are 5 conference halls: Ntovu, Nyati, Chui, Simba and Twiga in Maanzoni Lodge that can hold a capacity of up to 180 people. 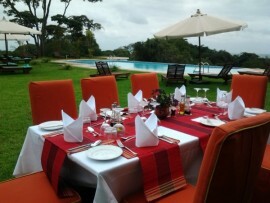 There are varies functions that Maanzoni lodge facilitate. Namely: corporate retreats, banquet dinners, anniversary functions, bouncing castle, ball games, corporate conference functions, weddings, dart board, parties and water polo. 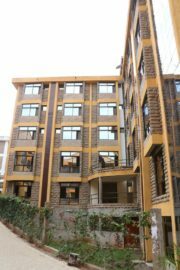 The lodge also organize activities such as quad bike riding and rock climbing at the close by Lukenya hills, golf ing at the Machakos golf club and tours to the Kwa Kyelu sanctuary.